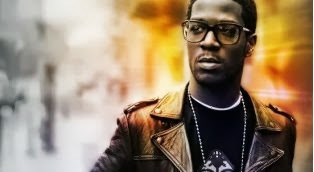 The rapper Kid Cudi released his new music in collaboration with singer Skylar Grey, "Hero (Feat. Skylar Grey)". The track, produced by WZRD, will feature on the soundtrack of the movie Need For Speed, in which the rapper stars as Benny, a helicopter pilot. The film premieres this Thursday (13) in theaters.